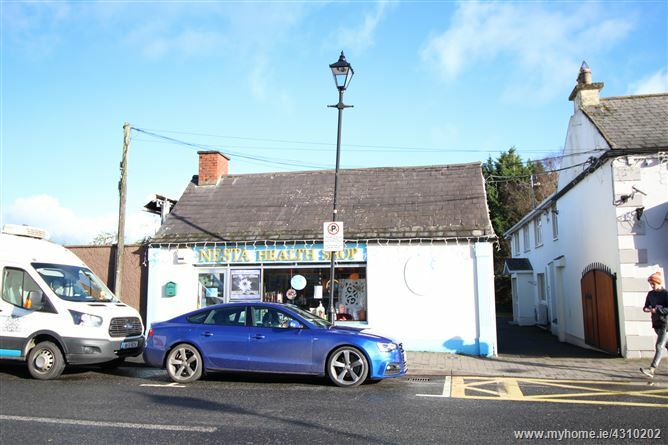 Newly list retail unit to let in a prime location on Main Street, Clane with large window frontage onto the busy main thoroughfare. 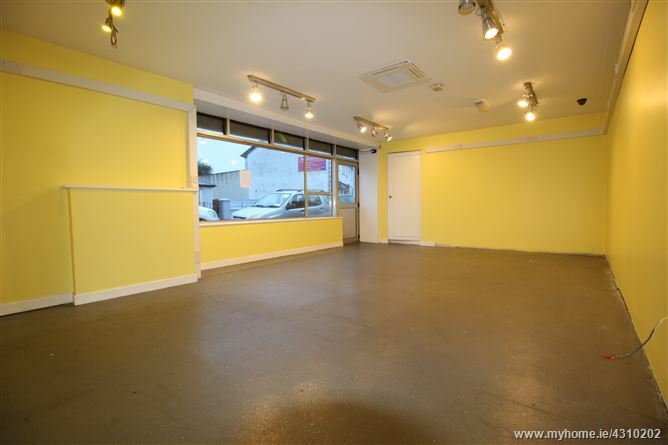 Recently refurbished and in good condition throughout, viewing is highly recommended for prospective tenants looking to have a strong presence in a key location. Contact the sole letting agent by phone or email.